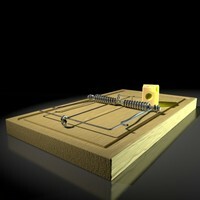 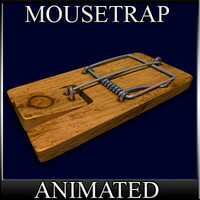 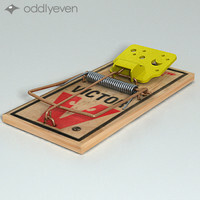 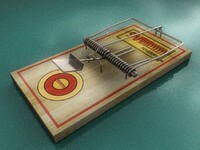 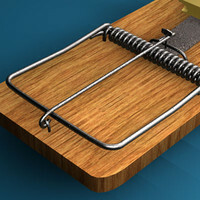 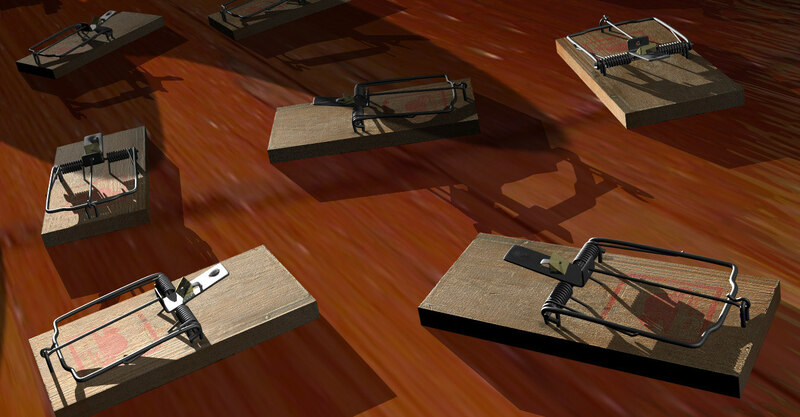 Mouse trap. 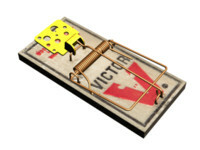 All set and ready to catch a mouse! 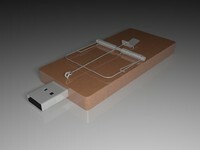 Comes with textures.